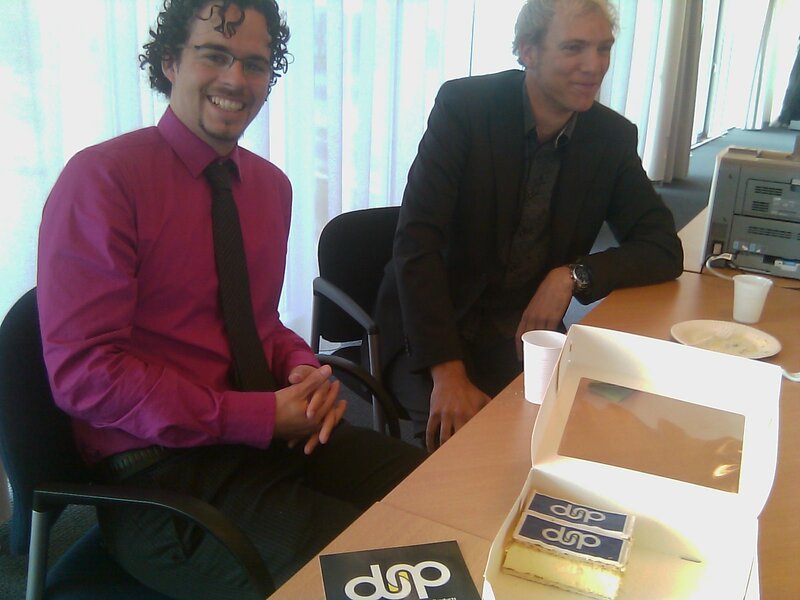 Today Studio diip C.V. has officially been registered as a company. After setting up our offical regulations as a company with the notary we were able to register at the Dutch Chamber of Commerce, get a bank account, arrange insurance and get an accountant. This all takes us one step closer to the debut of our first product Bridge Card Reader at the World Bridge Championships. 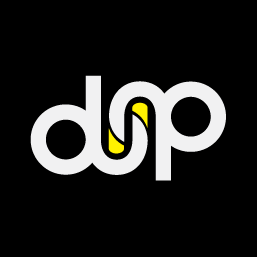 To celebrate this event special Studio diip tompoucen were created as can be seen below (source here on twitpic). Studio diip has been interviewed by Michiel de Boer for an article in the High Tech Campus E-magine newsletter. The main topic of the article is that the High Tech Campus is an ideal location for startups, like Studio diip. Studio diip participated in the first round of the A2Challenge at the High Tech Campus Eindhoven. The business plan behind BCR was presented in a 1 minute pitch. After receiving useful feedback and discussion we were selected as the winner of this session and won 100 euro. 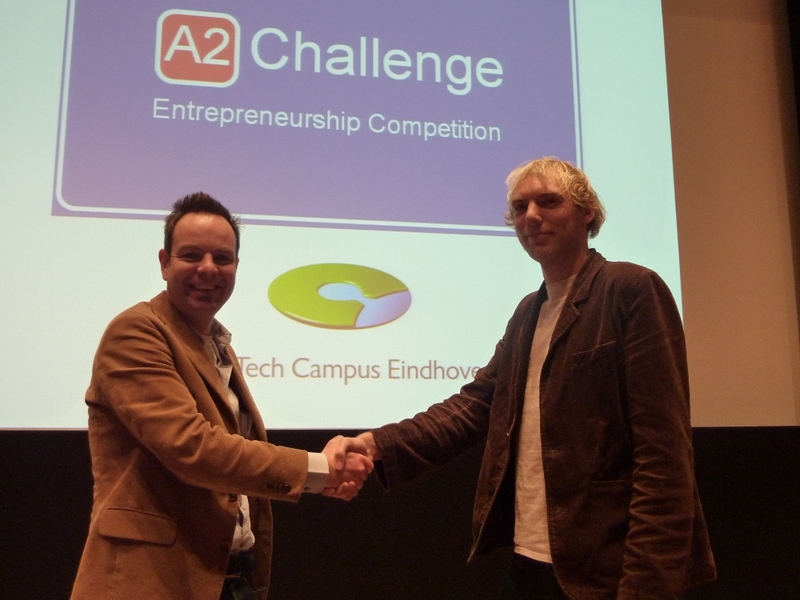 We will continue with developing the business plan in the next round of the A2Challenge.